You are here: Home › Dide You Finde a Typoh? If you found a typo, please let me know. Despite the many editing passes and multiple sets of eyes, typos, like gremlins, creep into the text. It’s extremely frustrating but with your help, we can eliminate all typos, everywhere—or at least in my novels. So how about it? 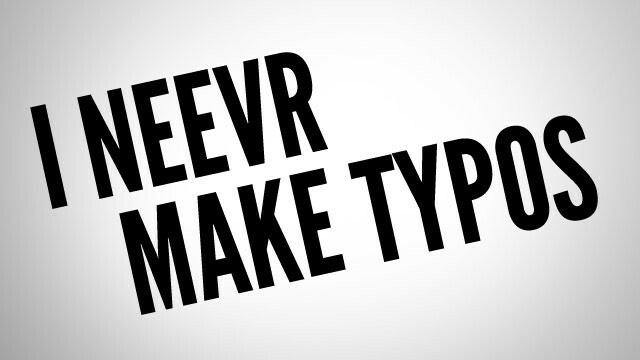 Join Team Typo Hunters by using the contact form below to submit a typo or other textual error. Thank you so much for helping me improve my stories!